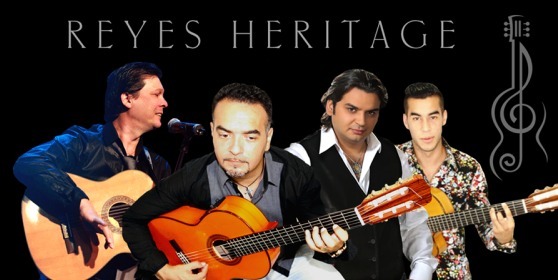 Reyes Heritage is the new group formed by Georges Marcel Reyes, son of Nicolas Reyes, the lead singer of the real Gipsy Kings. He was born in this musical family. The popularity of his father has created his spirit and the musical trajectory of his life. He started at 14 years old with his friend and cousin Mario Reyes. 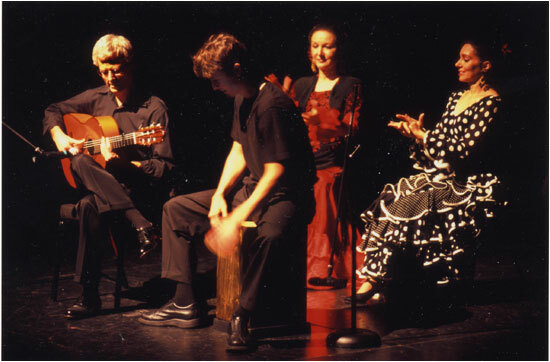 Together they created their first group Gitano Boys, which was an incredible experience during their youth. 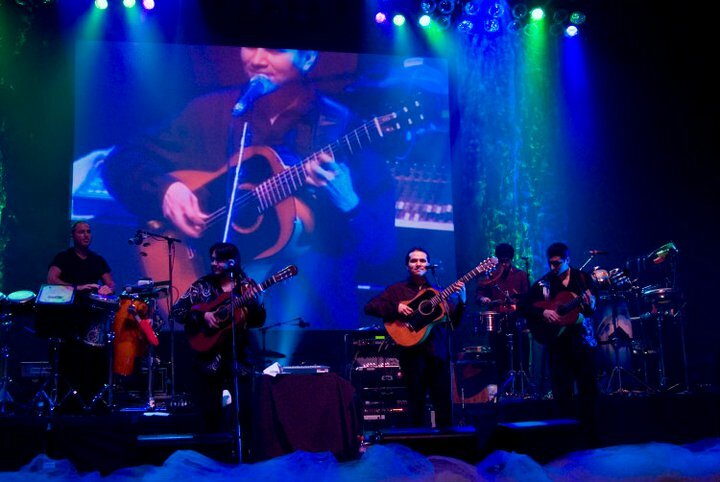 At 19 years old, he performed with the Gipsy Kings from 1994 until 2001. He contributed to several recordings and composed some of the songs. After that, he worked with different gipsy musicians in France. Today he is continuing the tradition from the Reyes family with his new group, Reyes Heritage. The second member of Reyes Heritage is David Mario Reyes. 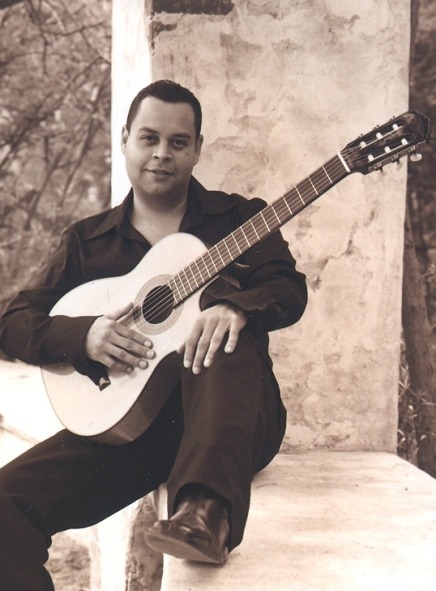 He started playing guitar at 7 years old and is a member of the famous Reyes family. At 11 years old, he won a classic guitar contest. Afterwards he continued playing music with Georges Reyes, which is the son of Nicolas Reyes. He learned to sing and play guitar from the soul. He recorded his first album titled Gipsy Boys with Georges Reyes. After that he recorded some albums with other groups. He had the honor to perform some duets with Andrea Bocelli, Carole Samaha and Marco Witts. The third member of Reyes Heritage is Paul Santiago. His father is Andalusian and his mother is gipsy. When he was a child he already liked a lot guitar music. When there were flamenco guitarists playing he was standing in front of the stage admiring them performing. his first concerts at 16 years old with a group called Lito. After that, he recorded 2 albums with Georges Reyes and Mario Reyes under the name Gitano Boys. Today he started a new project with Georges and Mario Reyes called Reyes Heritage. The fourth member of Reyes Heritage is Jordan Reyes. He is 19 years old, is the son of Georges, the grandson of Nicolas Reyes and the great-grandchild of Jose Reyes. He has grown up in this musical dynasty. Music has been an essential part of his life and is a family matter. It is a great honor to perform with his dad and to continue the family tradition with Reyes Heritage.